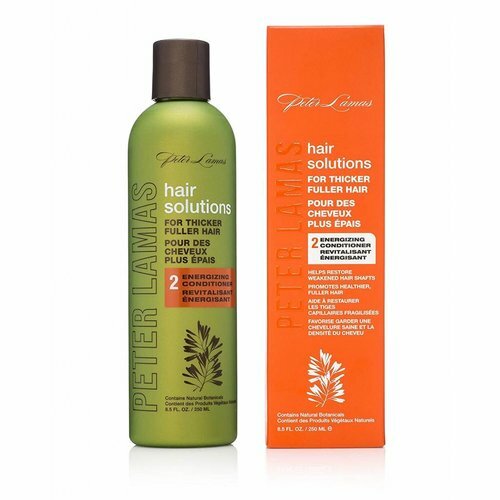 Peter Lamas is a company that believes beautiful hair begins with caring for the scalp. 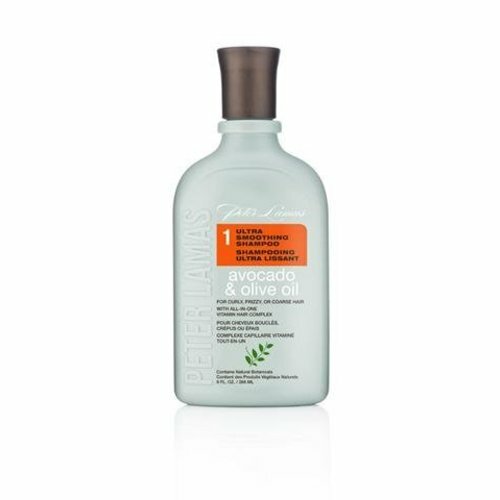 Every product they make is formulated to be completely paraben-free, sulfate-free, and above all, vegan. These natural beauty care products use gentle, soothing ingredients to heal and nourish not only the scalp, but the rest of the body as well. The company brings nature and science together in its quest for quality personal care products. 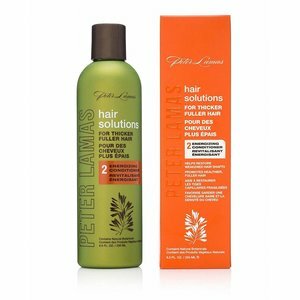 The botanicals, herbs, and vitamins in Peter Lamas’s plant-based formulas leave your skin and hair more vibrant and healthy. 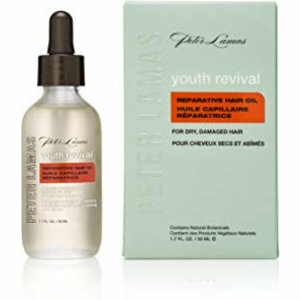 They recognize that a good beauty treatment is good for your looks not only short-term, but long-term, too. They avoid all the conventional chemicals that damage the skin over time or affect the body’s health after being absorbed. Their products are cruelty-free, and the formulations are also free of phthalates and SLS. 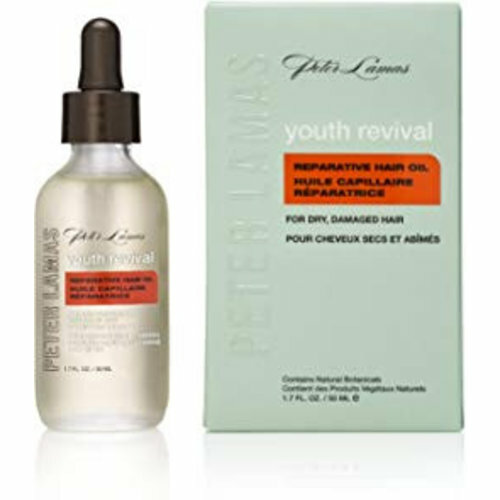 Working for years in some of New York’s most chic salons after earning his cosmetology degree, Cuban founder Peter Lamas saw the effects of harsh, irritating chemicals on skin and hair firsthand. He witnessed conventional treatments causing dry, brittle hair and irritated skin. 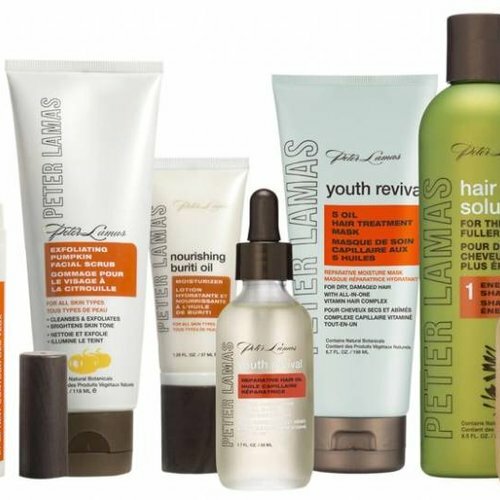 This inspired Peter to lead the way to better, healthier skin and hair care future by founding the natural and organic personal care company that bears his name. Today, the company brings the nourishing power of bamboo silica, avocado oil, olive oil, baobab tree oil, and many other botanicals to health and beauty seekers across the country.